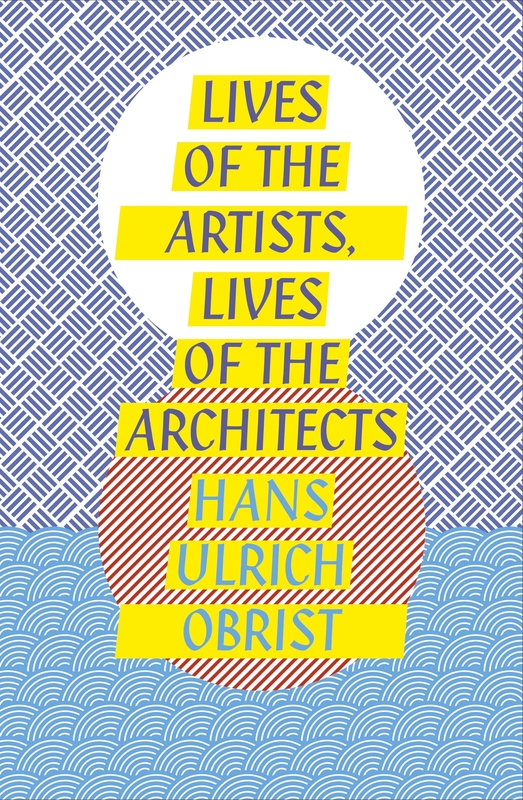 Inspired by Vasari's Renaissance work, Lives of the Artists, Lives of the Architects offers the reader a rare insight into the creative process as well as a unique exploration of the meaning of art today. 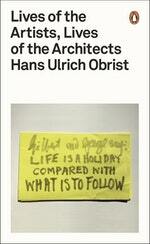 Hans Ulrich Obrist has been having ongoing conversations with the world's greatest living artists since the first interview he conducted in Switzerland, aged seventeen, with Peter Fischli and David Weiss. 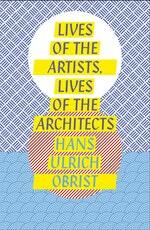 Here he chooses nineteen of the most influential contemporary artists and architects and presents the conversations they've had over the years, in cafes and studios, on aeroplanes and trains, walking or sitting at home. Love Lives Of The Artists, Lives Of The Architects? Subscribe to Read More to find out about similar books.